The book provides a stocktaking of where we are with livestock system classification. It presents the most up to date maps of global livestock production systems and provides revised estimates of the number of poor livestock keepers, globally, within the different production systems. It proposes alternative approaches to mapping production systems that are explicitly linked to livelihoods, and reviews the ways in which intensive production can be accounted for. Several examples are presented of how systems’ information can be of value. It also underscores the areas that need further development. The FAO and ILRI continue to work jointly on several of these. Drylands cover 41 percent of the earth’s terrestrial surface. The urgency of and international response to climate change have given a new place to drylands in terms both of their vulnerability to predicted climate change impacts and their potential contribution to climate change mitigation. This book aims to apply the new scientific insights on complex dryland systems to practical options for development. 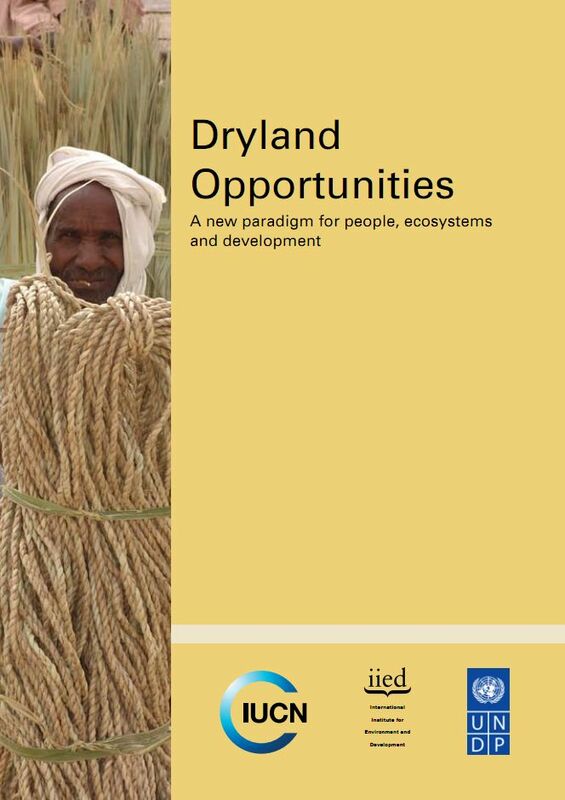 A new dryland paradigm is built on the resources and capacities of dryland peoples, on new and emergent economic opportunities, on inward investment, and on the best support that dryland science can offer. The ancient tradition of pastoral nomadism in landlocked Niger in West Africa is a source of huge cultural wealth in one of the poorest countries on earth. But with Niger’s eastern reaches suffering 35 years of drought — an entire generation’s worth — local pastoralists have faced a massive challenge. Diffa, les premiers matins du monde is a new video that tells the stories of many of these pastoralists and how they have coped with increasing drought. This briefing paper explores some of the arguments surrounding the relationship between what we feed and how we rear farm animals, and the availability and accessibility of food for human consumption. Does livestock production foster or hinder food security? In what ways are the contributions of intensive and extensive systems to food security different?